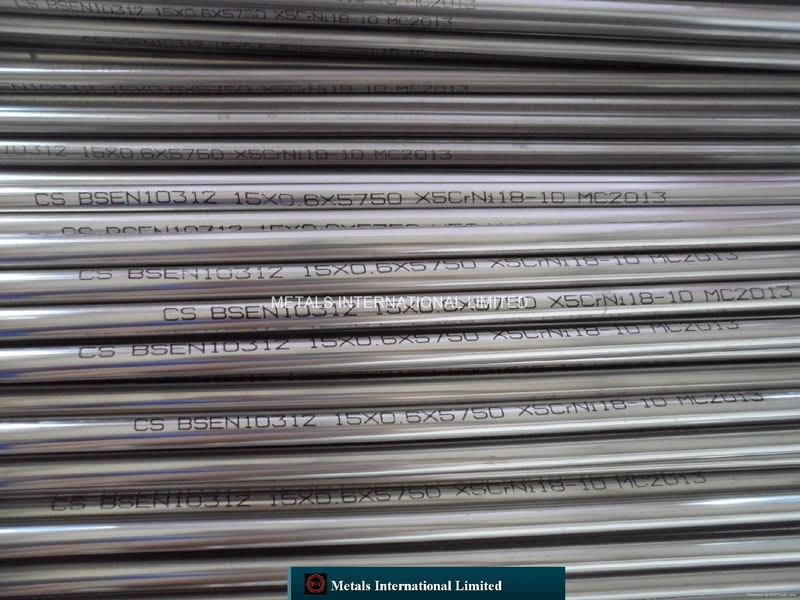 Grade 316 is the molybdenum-bearing (Mo) grade, second in importance to 304 amongst the austenitic stainless steels. The molybdenum (Mo) gives 316 better overall corrosion resistant properties than Grade 304, particularly higher resistance to pitting and crevice corrosion on the service and in the material. 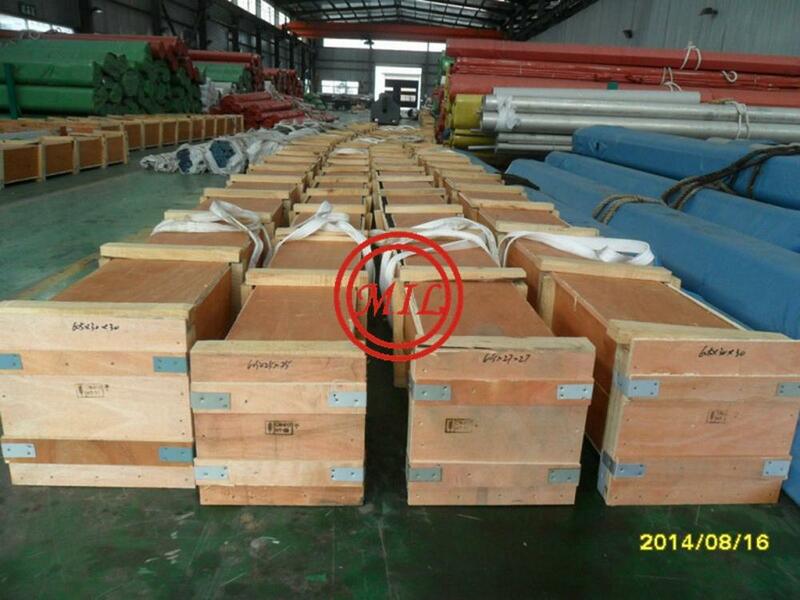 It has excellent forming and welding characteristics. 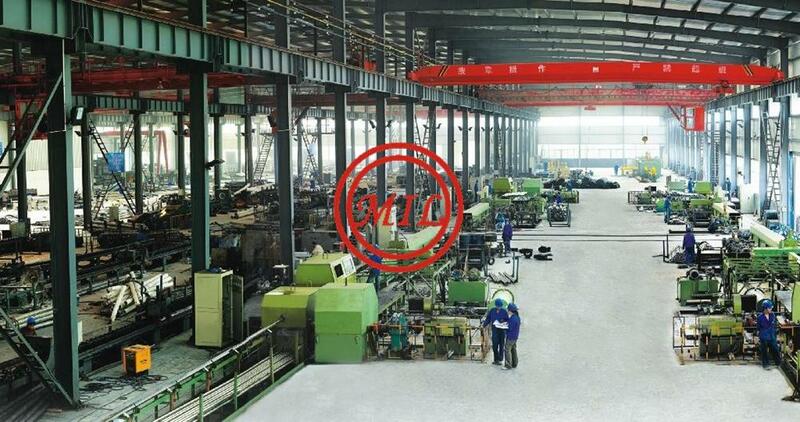 It has multi-purpose utilization in sectors such as industry, architecture and transportation. Post-weld annealing is not required when welding thin sections. Grade 316L is the low carbon version of 316. 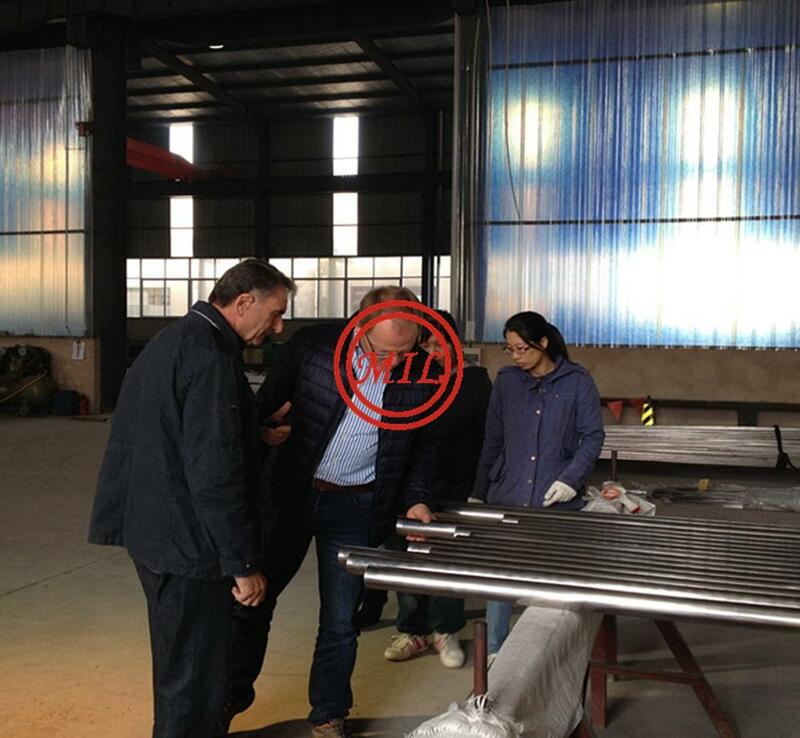 Therefore, post-welding annealing is not required when welding thick sections as well in Grade 316L. 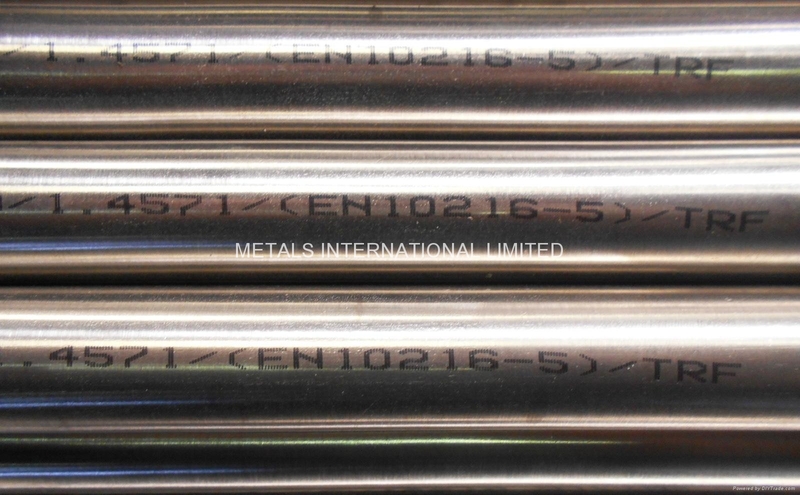 316Ti includes low amounts of titanium (Ti) at around 0.5%. This grade offers the advantage of prolonged endurance at elevated temperatures compared to the other two grades. 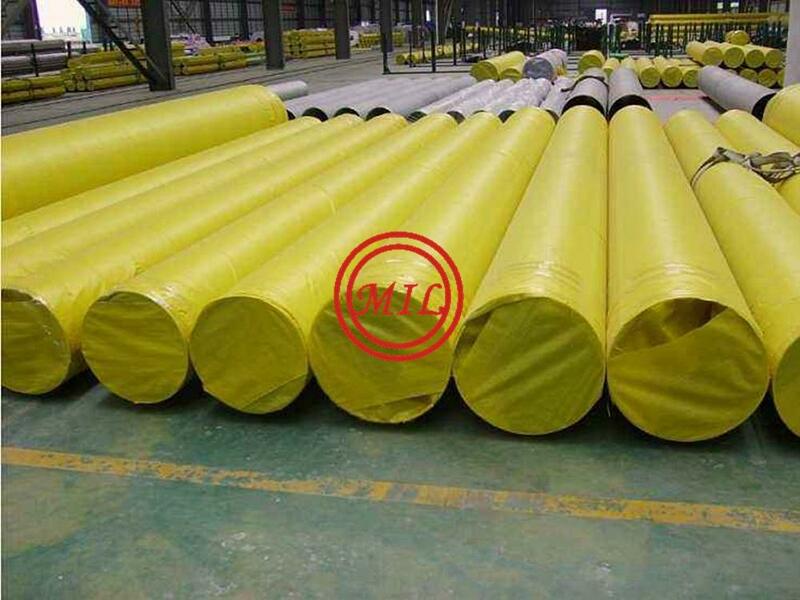 Excellent in a normal range of corrosive media, more resistant than 304. Subject to internal material pitting and crevice corrosion in warm acidic environments and to stress corrosion cracking above 60°C. Considered resistant to potable water with about 1,000 mg/L chlorides at ambient temperatures, reducing about to 500 mg/L at 60°C. 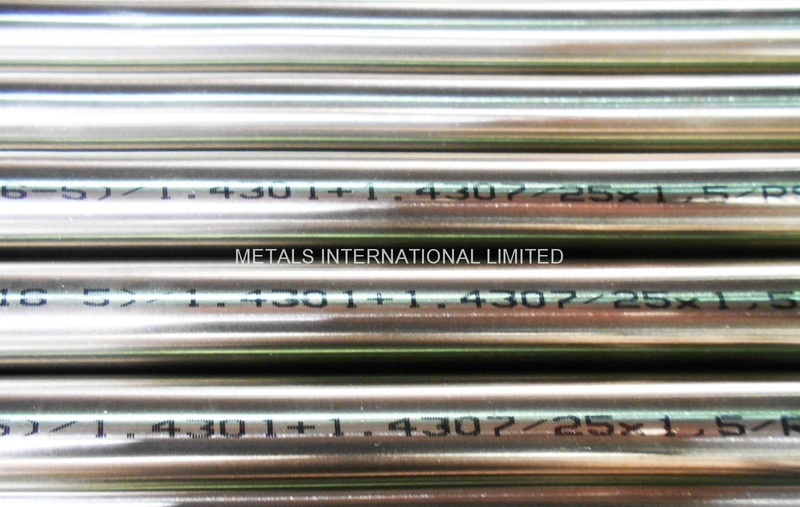 316 has good oxidation resistance in intermittent service to 870°C and in continuous service to 925°C. 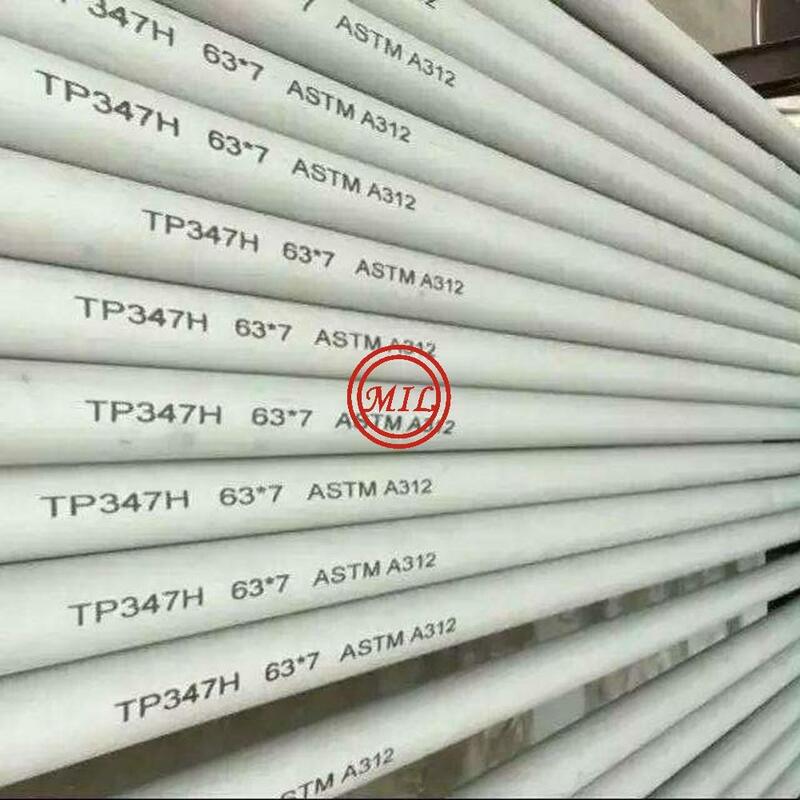 However, it will have reduced aqueous corrosion resistance in the temperature range of 425-860°C. Grade 316L is more resistant to carbide precipitation since it has lower carbon (C) percentages. Heat to 1010 – 1120°C and cool rapidly. Cannot be hardened through thermal treatment. 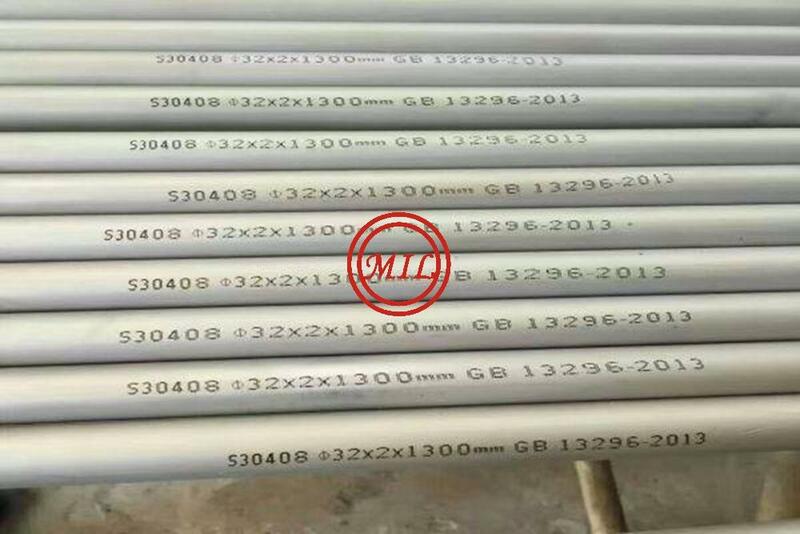 Excellent weldability by all standard methods such as; electrode, gas, rod welding, etc.. Welding of 316 is pre-qualified with Grade 316 and 316L with Grade 316L rods or electrodes. Heavy welded sections in Grade 316 require post-weld annealing, but this is not required in lighter welded sections. 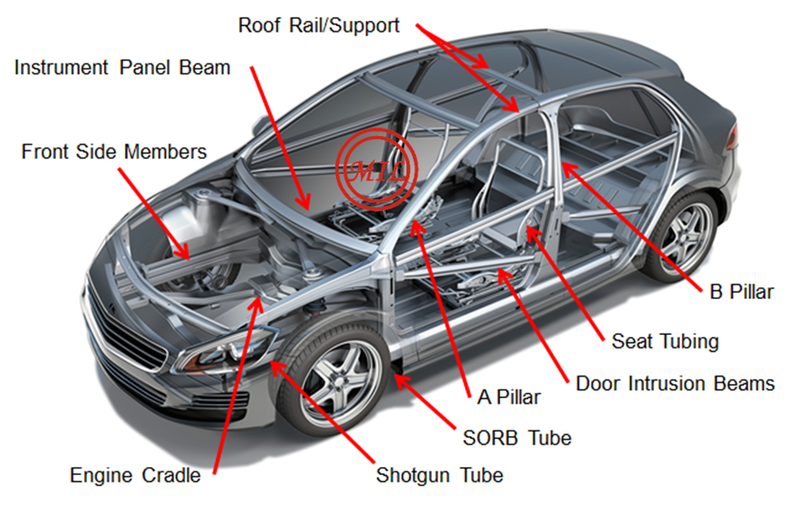 Grade 316L does not require that even for heavy welded sections (e.g. for 6mm and over). 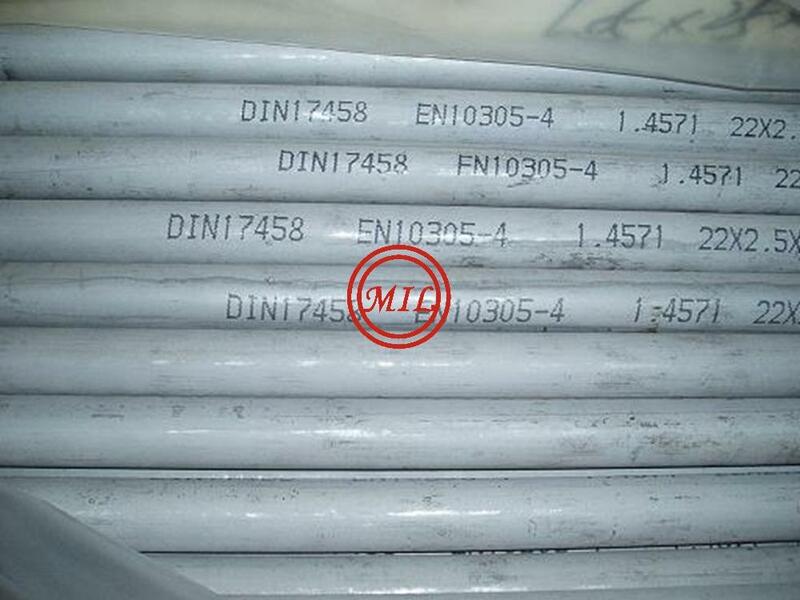 Grade 316Ti should be used as an alternative to 316 for heavy section welding. Food preparation equipment particularly in acidic environments. Bolts, bolt pins, screws, etc.